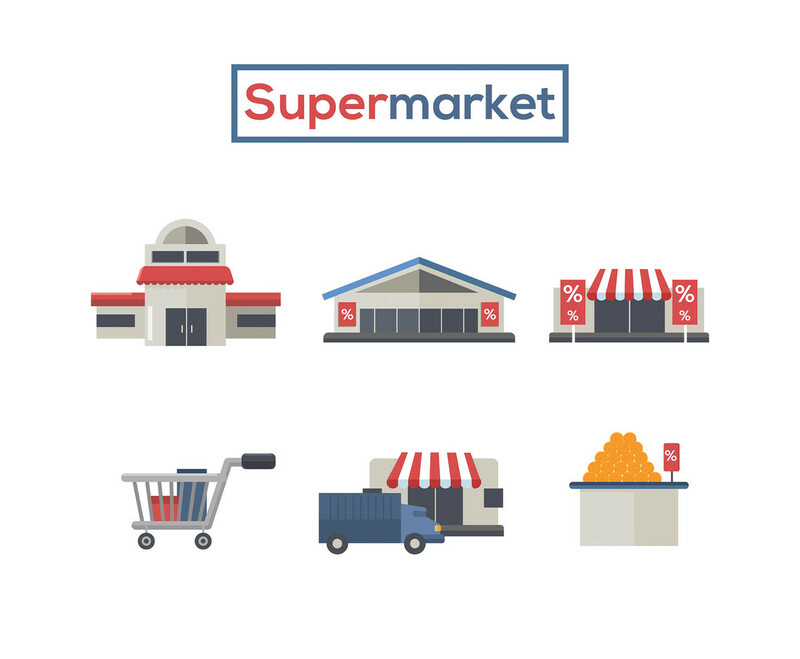 Here are six icons related to supermarket presented in a white background. I hope it can be useful for your projects. Enjoy.